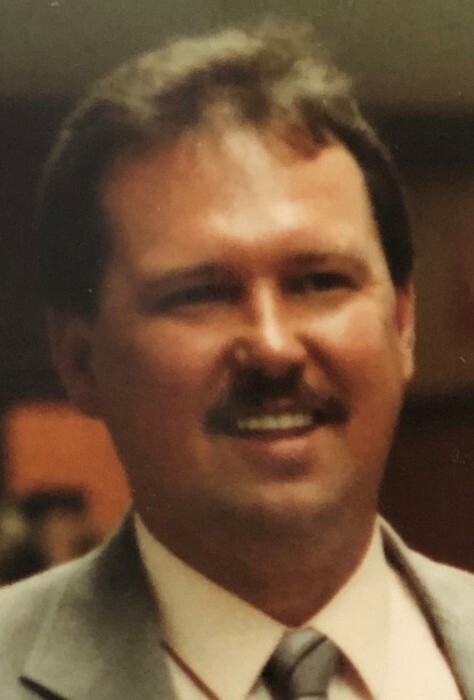 Obituary for Larry Wayne Gray | Fleming & Billman Funeral Directors, Inc.
Larry W. Gray, age 71, Ashtabula, died early Tuesday morning at the Cleveland Clinic-Marymount Hospital in Cleveland. He was born August 30, 1947 in Ivanhoe, VA, the son of the late John & Grace (Lyons) Gray and has been a lifelong area resident. Larry was a veteran of the U. S. Army, serving in Europe during the Vietnam Era. Larry retired in 2009 from Millennium Chemicals after more than 40 years of service. Following retirement, Larry worked with Progressive Alternatives and found comfort in being a caregiver. He was a member of the American Legion Post #103 and the Ashtabula Eagles. Larry’s interests include hunting, fishing, cars, gambling at the casinos, all of Cleveland sports teams, and most of all visiting with family and friends. Survivors include two sons, Todd A. (Jamie) Gray of Cleveland & Troy R. Gray of Columbus; his former wife of 37 years, Linda Gray and her extended family of Ashtabula; his companion of 15 years and her family, Linda Caudill of Ashtabula; two brothers, James (Wanda) Gray of Conneaut & David Gray of Ashtabula and a sister, Nancy Cufr of Aurora. Funeral services will be held Saturday at 10:00 AM at the Ashtabula Home of Fleming & Billman Funeral Directors and Crematory, 526 W. Prospect Rd., Ashtabula with Pastor Kenneth Roberts officiating. Burial will be in Greenlawn Memory Gardens. VFW Post #943 of Ashtabula will render military honors. Calling hours will be held Friday from 4-6 PM at the funeral home. The family suggests memorial contributions be directed to the Ashtabula County Medical Center Foundation, 2420 Lake Ave., Ashtabula, OH 44004, envelopes will be at the funeral home. A luncheon will be held approximately at 12:00 PM at the Ducro social room, 500 W. Prospect Rd., Ashtabula. The Fleming & Billman Funeral Homes and staff are privileged to serve the Larry Gray family. Express condolences, view obituary, send flowers or light a candle at fleming-billman.com.